The real dilemma for this recipe is what will be your favorite? Is it the buttery light as a cloud puff pastry? Or the rich and savory pistachio cream center? Take a bite and find out for yourself. In a Medium sized heavy bottom pot place the water, milk, and butter. Place over medium-high heat and bring it to a simmer. Add the flour, reduce the heat to medium, and stir for 2-3 minutes or until it forms a smooth uniform dough. The key is for the dough to pull away from all sides of the pan easily. 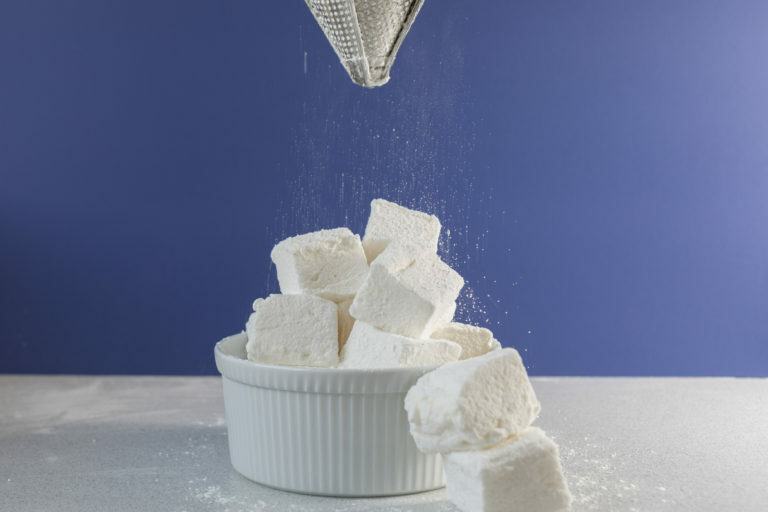 Place the dough into a stand mixer with a paddle attachment. Beat the dough on medium low, speed #3. Begin adding the eggs one by one. I like to allow the dough to become smooth after every egg before adding another. About 15 seconds per egg. The dough should be smooth and glossy. The dough should drip from a spoon in ribbons and not be runny at all. Equip a pastry bag with a ½ inch tip and fill it with the Pâte à Choux batter. Dab a small bit of batter in the 4 corners of the sheet pan and place the parchment paper on top. The 4 small dabs will act as glue to keep the parchment in place if you are using an oven with a fan. To make cream puffs, pipe thePâte à Choux into 1 inch dots on the parchment paper. Put as many dots as you want as long as you leave 1 inch on all sides because the will rise significantly. Bake at 425°F for 10 minutes. Remove from the oven and allow them to rest for 5 minutes before removing from the pan. Fill with pistachio curd filling and serve immediately or freeze for up to 1 month. To reheat place the frozen cream puffs on a sheet pan frozen and bake for 1 minute at 425°F. If using an immersion circulator preheat the bath to 167°F. Add the gelatin sheets to a container of ice cold water and allow it to bloom. This is not the water for the recipe, this water will be discarded after the gelatin has bloomed. In a blender place the pistachios and water and blend until smooth, about 2 minutes. Add the eggs, sugar, and salt. Blend until smooth. Pour the blended mixture in a heavy bottom pot. Squeeze any excess liquid out of the gelatin and add it to the pot along with the sticks of butter. 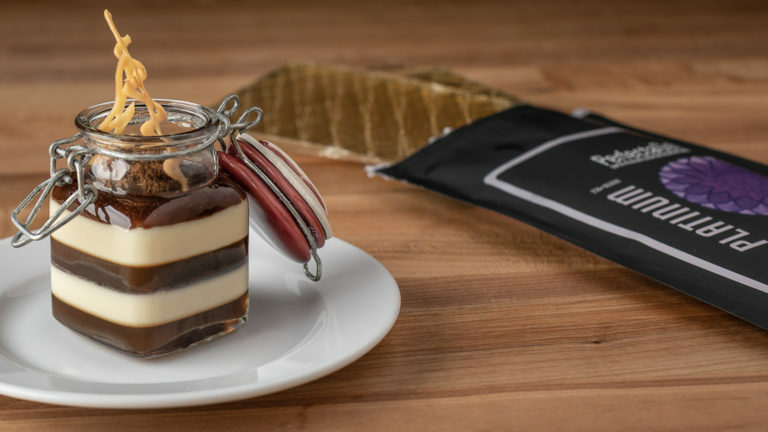 If you are using an immersion circulator, place all the ingredients in a vacuum seal bag. Seal the bag and place it in the water bath for 30 minutes. Place the pot on a control freak that is set to 167°F for 30 minutes. Once the mixture has been cooked, pour the contents into a blender and blend for 2 minutes. 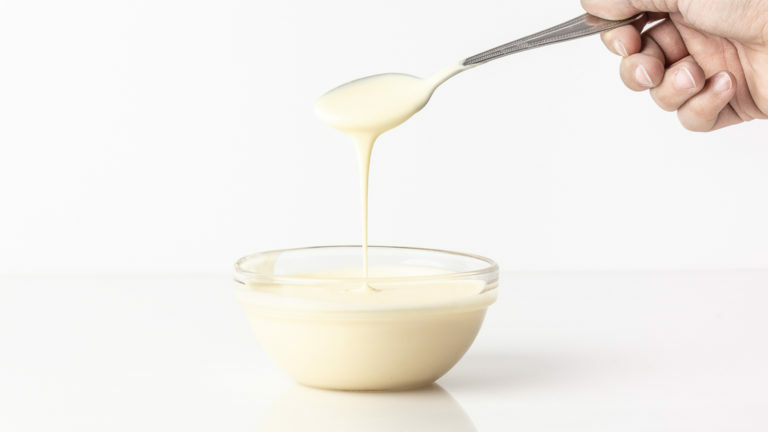 Place the curd in a small sealed container and allow it to cool completely, about 2 hours. The curd is ready to use. Place the curd in a pastry bag fitted with a 1/4th inch tip to fill the cream puffs. In a heavy bottom saucepan over medium high heat, heat the isomalt to 338F. Once all the isomalt has heated, reduce the heat to 250F and hold as best you can. Use a toothpick to dip the cream puffs into the hot isomalt, you want to coat 1/4th of the cream puff. While the sugar is still hot dip it in the ground pistachios. So it forms a crust on top of the cream puff. Did we mention the isomalt is hot? Well it is, so be careful and take your time, because sugar burns are the worst kind of burns! Repeat this step until all the cream puffs have been glazed. 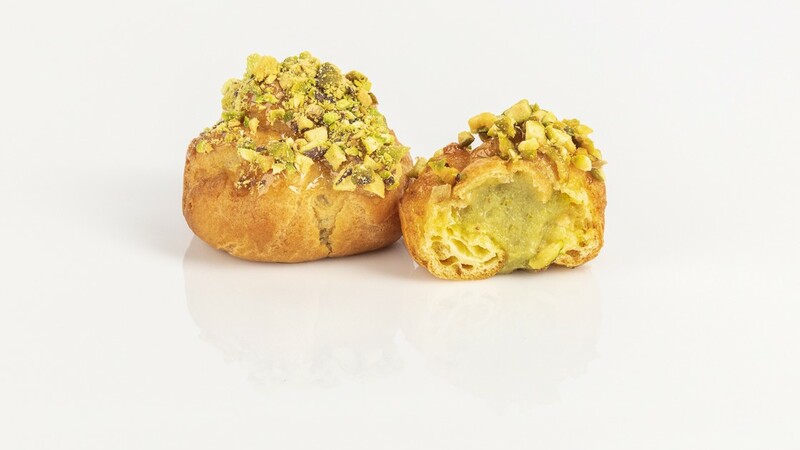 Use the metal tip of a pastry bag to puncture a hole in the bottom of the cream puffs and fill it with the pistachio curd.